Just had to share this with you! This is a remarkable photograph. Something I have never seen. Anyway, here’s the story behind it! At first glance, the mesmerizing light display that occurred on Oct. 16 over Whitefish Bay, Michigan, had all the hallmarks of a visual effect from a science-fiction film. Instead of “first contact,” however, this beautiful shimmer is actually a fairly common optical phenomenon called a light pillar. Light pillars form when sources of light from the ground, sun or even the moon interact with horizontal concentrations of ice crystals in the atmosphere. When viewed from a distance, these crystals align in such a way as to create the optical illusion of a dazzling pillar of light. Photographer Vincent Brady, who specializes in capturing nocturnal scenes, said in a Facebook post that he was “pleasantly surprised” to come across the phenomenon. Change is never easy …. … but change is also the one constant in life. For every one of us there is no escaping change. It’s always been been that way; always will be. Today, however, there’s an additional unsettling element. I’m speaking of the growing realisation that humanity could be facing the perfect storm. The ultimate storm of runaway climate change and the collapse of our global economy. Therefore, when one comes across the wind of common-sense it needs to be promoted. My reason for promoting the opening speech by Jennifer Granholm at the TED2013 conference. 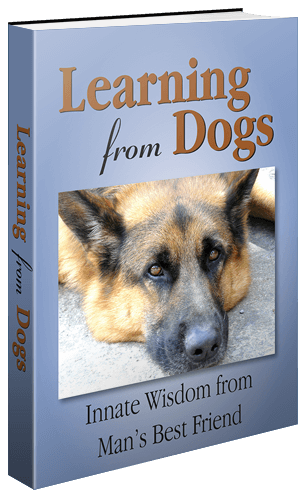 Back in the days of dogs living as coherent packs, one of the key roles of the alpha dog was to decide a change of territory. Then she, because the alpha dog was always a female, would lead the pack to a better place. So we should learn from our ancient furry friends and take personal responsibility to find a ‘better’ place for ourselves and all our loved ones.